I'm a teacher.... and the company I work for naturally has a locked-down Windows 7 system. We can't install programmes on it. And the system operates on a locked-down wifi network. I want to display my tablet's screen on the classroom screen. The classroom screen is not an interactive whiteboard. It is a plain, ordinary whiteboard onto which the data projector displays whatever I pull up on the classroom computer (either PowerPoints, Word docs, or the internet via IE. If I was using my iPad, I could use an Apple TV. However, we only have one Apple TV in the building,... and it's located in the wrong room. Can I use AirDroid instead? I have a couple of Android tablets... Samsung Galaxy NotePro 12.2, Galaxy Note 10 (1st generation), Galaxy Note 8.0, or Galaxy Tab 8 (3rd generation). Re: Can I use AirDroid to display my tablet's screen on a locked-down educational network via IE/the web? 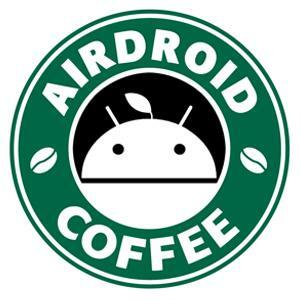 Hi, thanks for give AirDroid a try.